Commercial and industrial perimeter access control and security, Sliding gates, Barriers and rising bollards by Automation Gates. 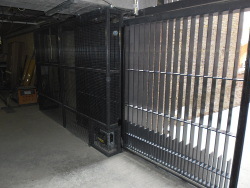 Cantilever Sliding Gates, Car Park Barriers, Anti Ram-raid rising bollards, Heavy duty swing gates. 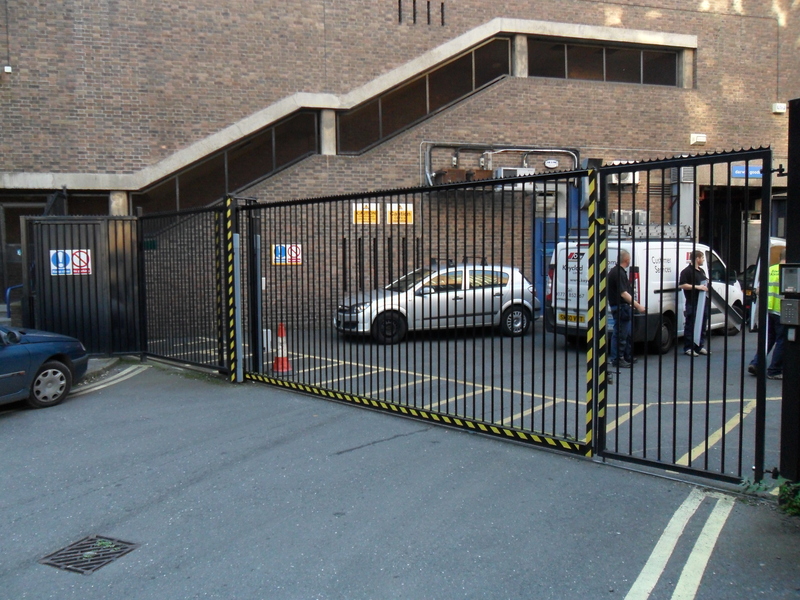 We have been fitting electric security gates for industrial and commercial premises for the past decade and have built up a large amount of experience in this market sector. We can provide a comprehensive service for commercial property owners and managers for both maintenance and health and safety responsibilities. The HSE advice on for this is outlined in their web site post. 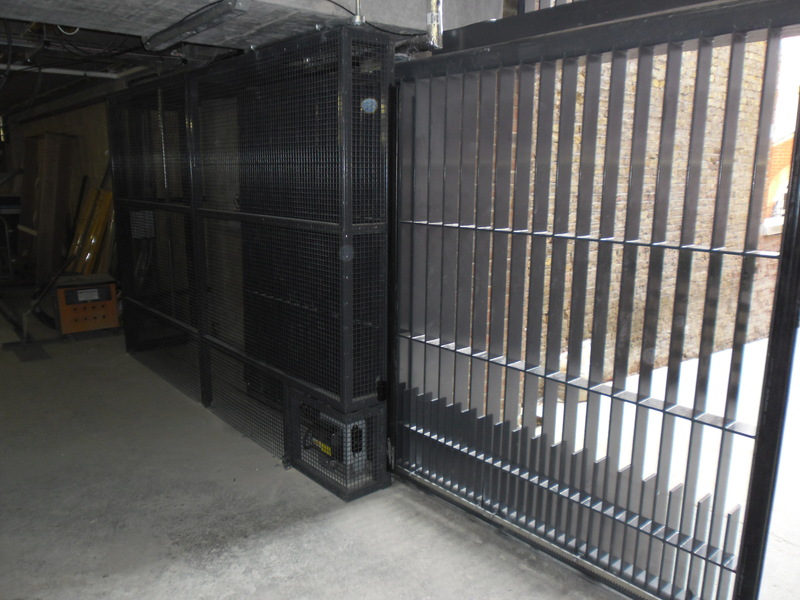 For existing installations we are able to provide a risk assessment for the gates and automation, provide quotations for any remedial worked needed to make the installation safe and reliable and manage ongoing regular maintenance and safety checks. 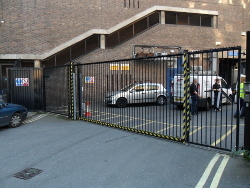 We can supply a wide range of security gate types from functional galvanised finish palisade gates to ornate but secure wrought iron style gates, both swinging and cantilever sliding gates. 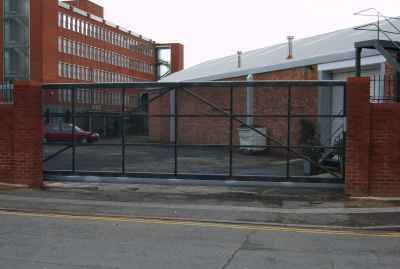 We can also supply car park barriers, anti ram-raid rising bollards and full height turnstiles. We are able to offer a comprehensive range of control options from the simple option of radio remote controls, keypad's GSM telephony based intercoms up to a fully fledged computer interfaced proximity reader access control systems. Remote site administration and control is easily facilitated with these systems. We offer a no cost no obligation site survey service or are happy to offer advice over the telephone if you are considering improving your perimeter security.